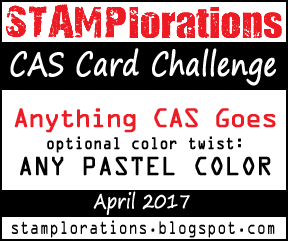 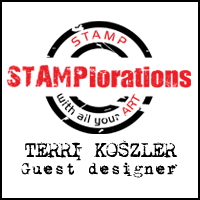 We are mid way through the April CAS card challenge at STAMPlorations but dont fear there is still time to join in. I'm sharing my second card which I made for the challenge, this one is super cute and looks like it has a knitted background. 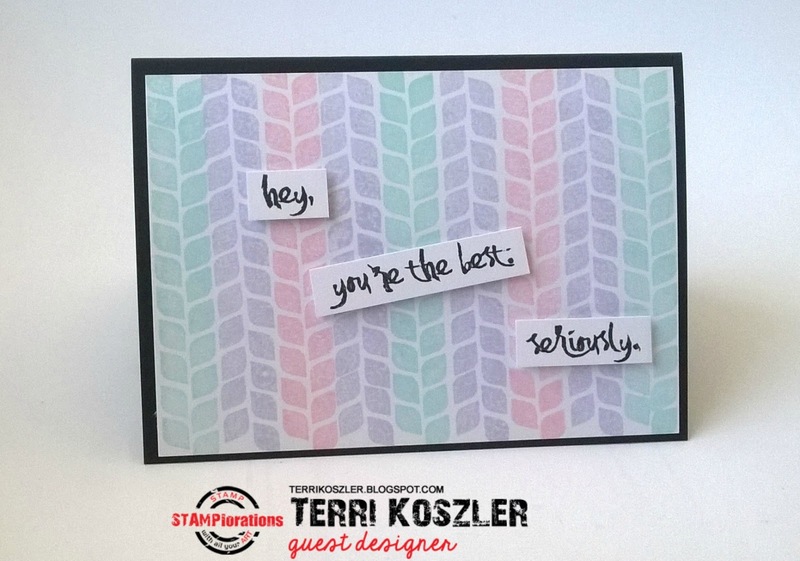 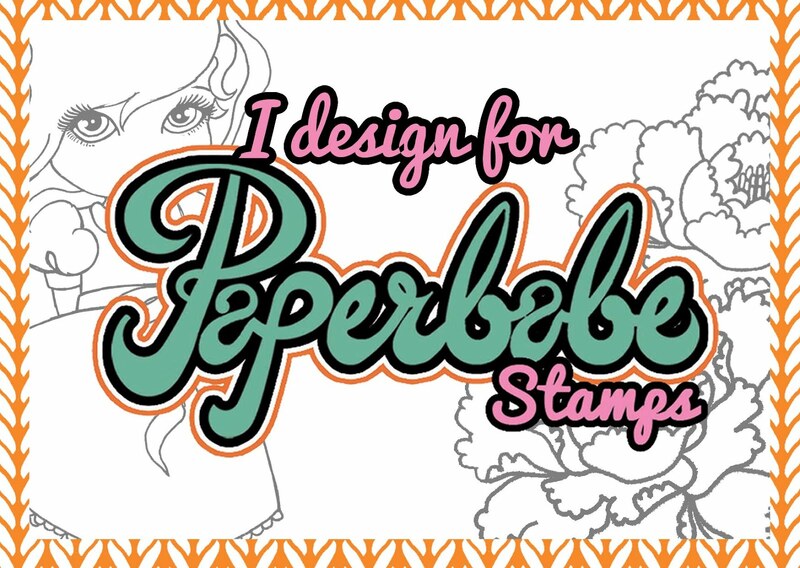 I used the VIGNETTE-Retro-Mod-Shapes stamped in VersaMagic ink and my sentiment is from the Trendy-Feathers-2 stamp set. 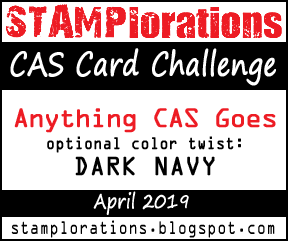 I added the white stamped background onto a black card to make it pop.